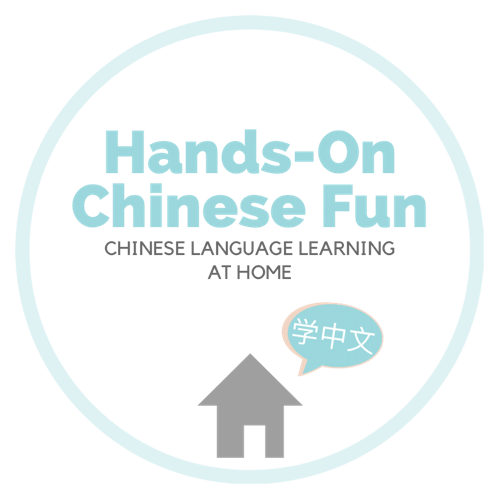 English Reading: Progressing to Chapter Books – Hands-On Chinese Fun! Thank you for your kind comments and ping! Hi-5 to developing good habits! Am sure your boy will become a lifelong reader in no time with your nurturing approach. Great tips here!